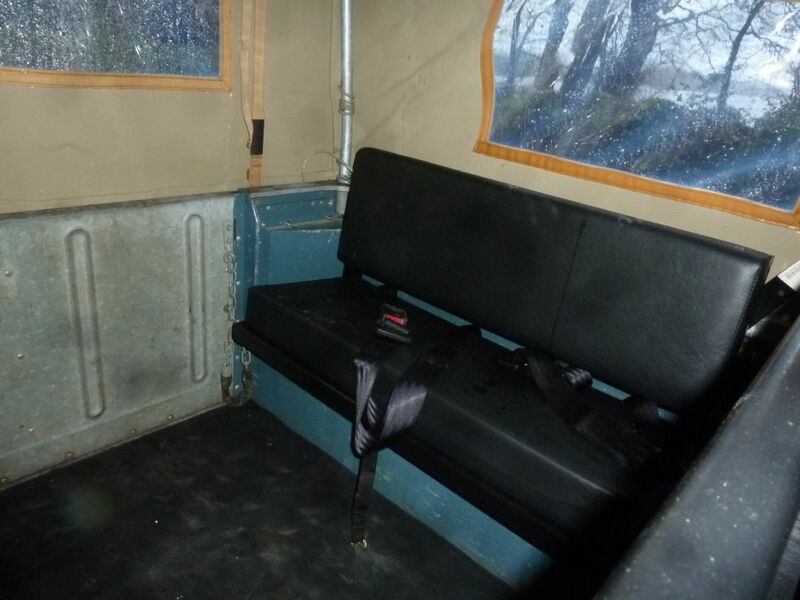 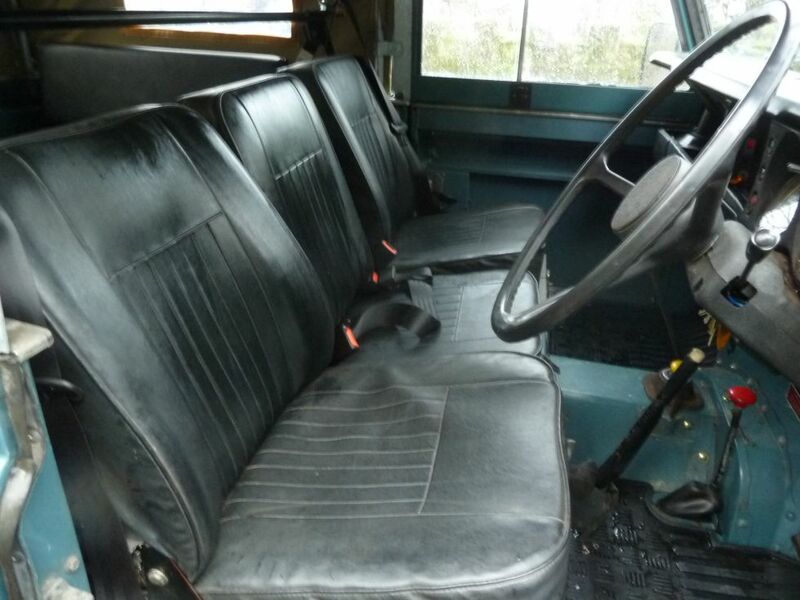 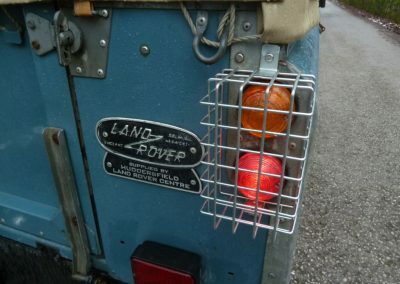 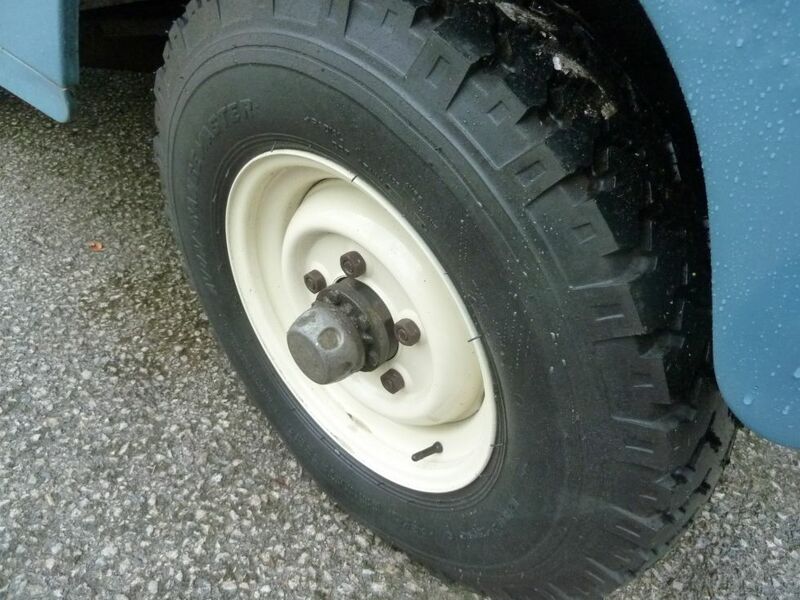 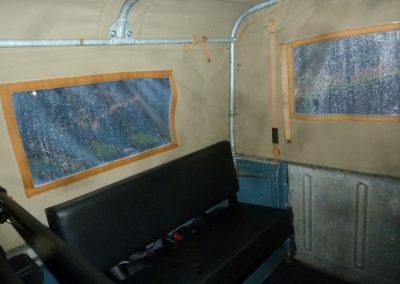 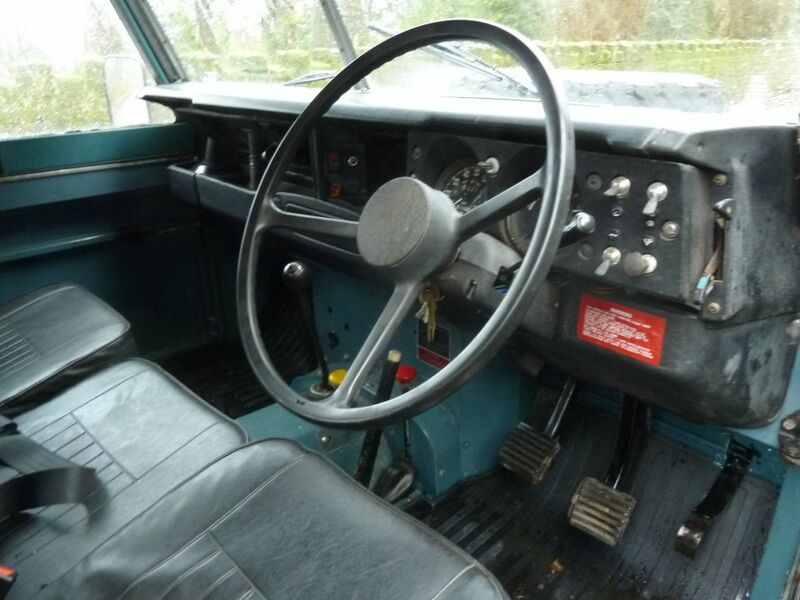 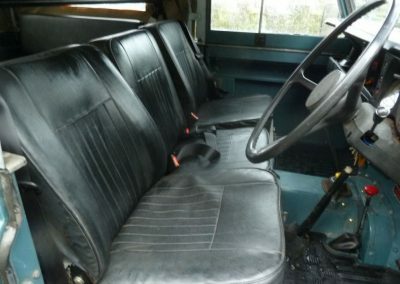 Home / Uncategorized / SCL 183W – 1981 Land Rover Series 3 – 57,000 miles from new ! 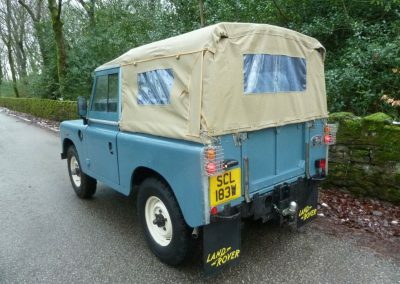 SCL 183W – 1981 Land Rover Series 3 – 57,000 miles from new ! 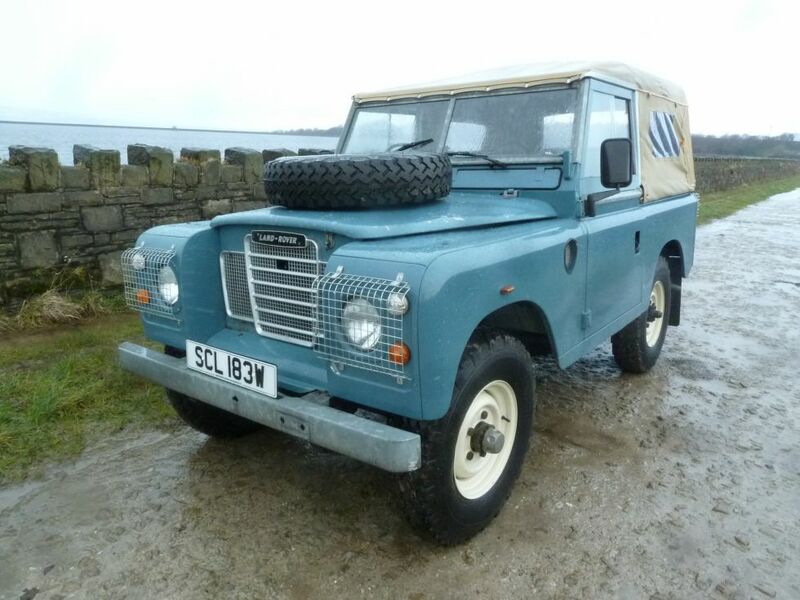 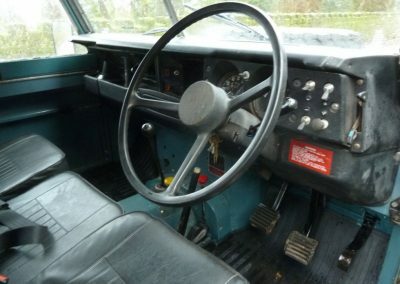 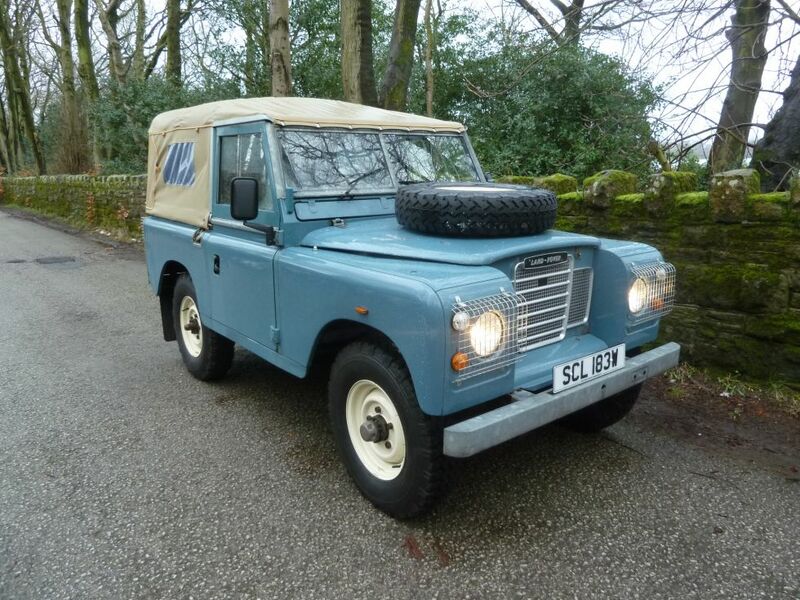 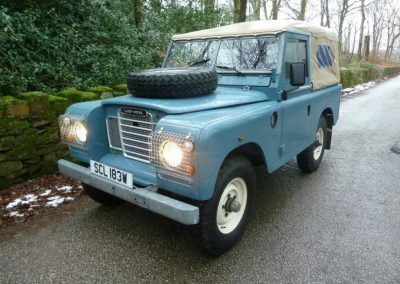 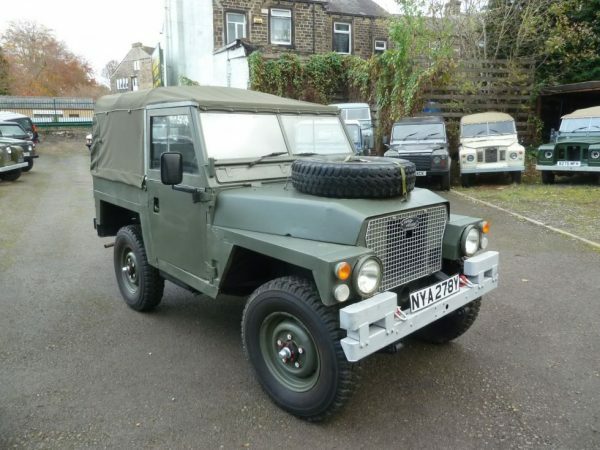 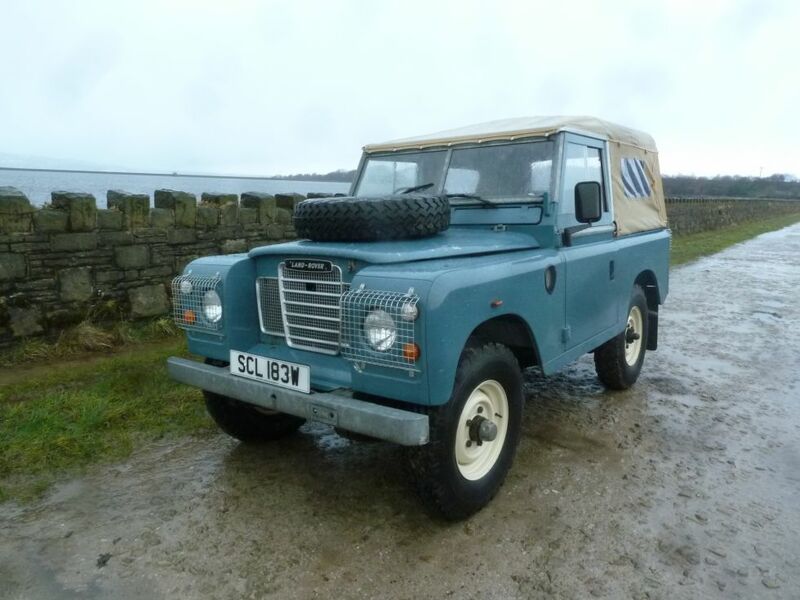 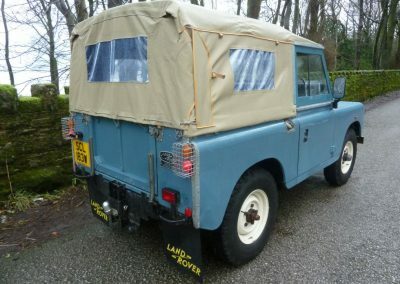 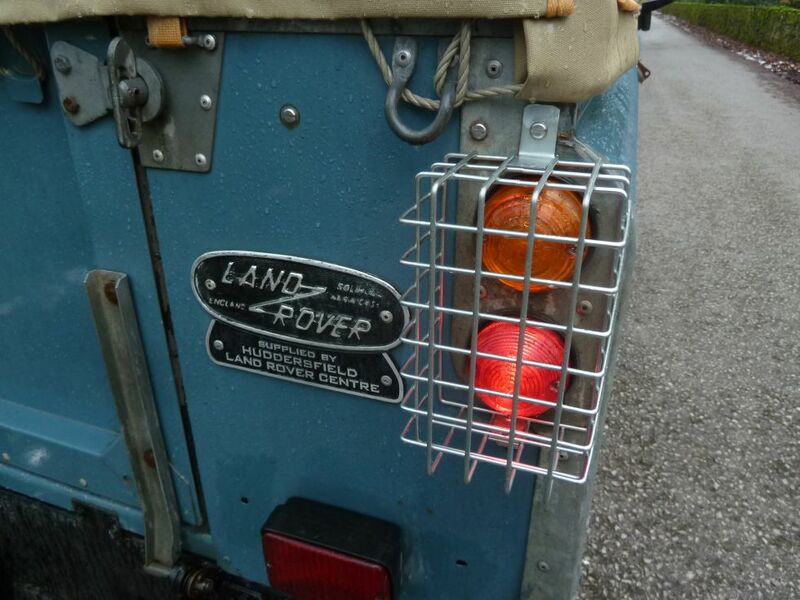 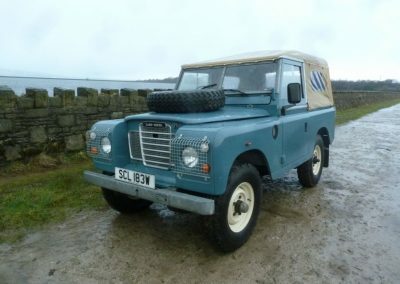 Enquiry about SCL 183W - 1981 Land Rover Series 3 - 57,000 miles from new ! The story of “SCL” begins back on 12th February 1981, when Mr Smith from Peterborough visited his local agent Mann Egerton dealer and placed a £50 deposit on a new Land Rover.The service history file includes the receipt for this cheque, the original sales order, the receipt for the balance and the original sales invoice. 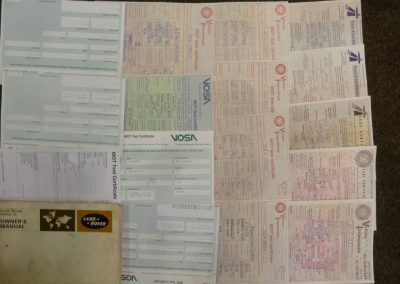 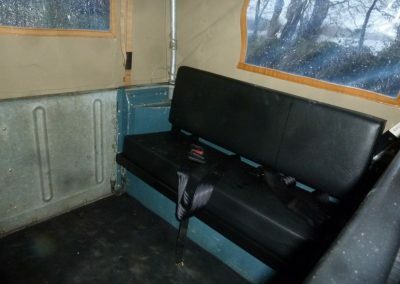 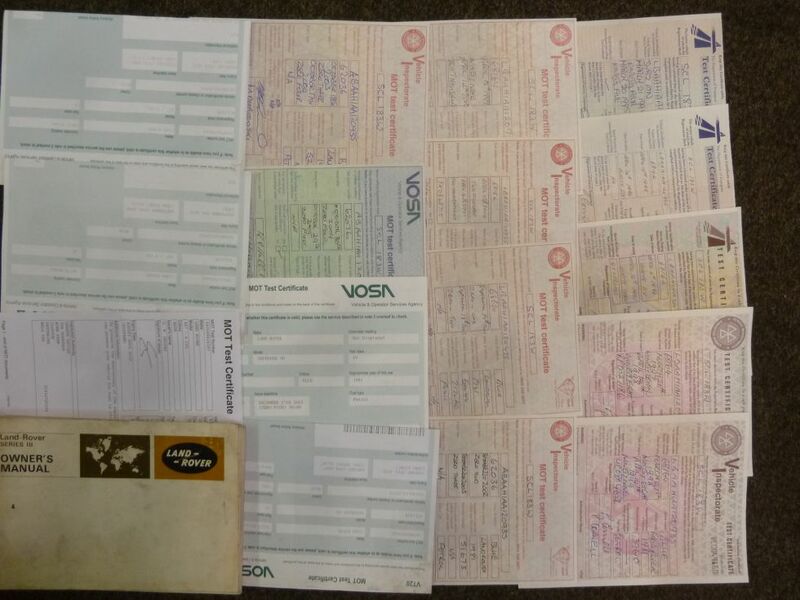 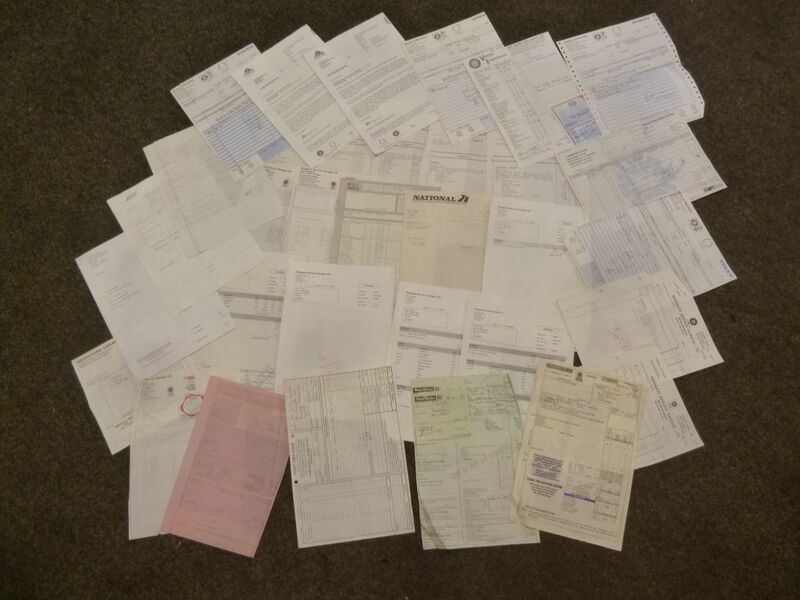 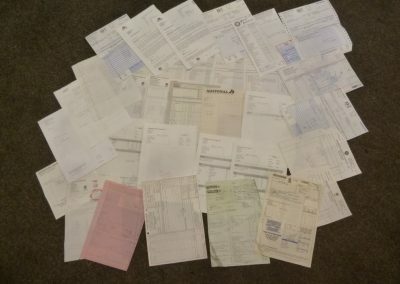 The invoice shows the purchase price of £5,304.57 included: £155 for a heater, £35.30 for seat belts, deluxe seats at £132.30, and £60 for 12 months road tax. 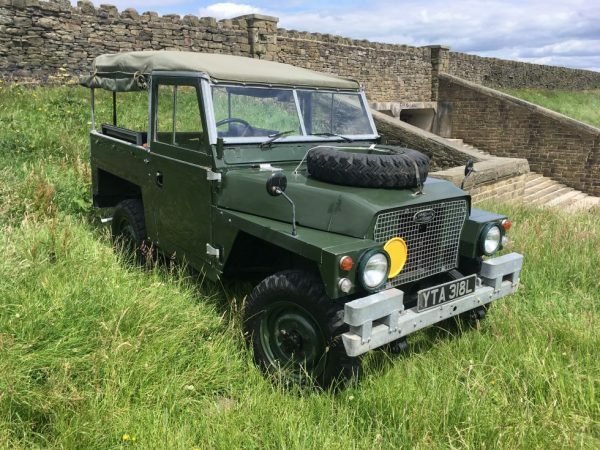 We do not know if the Land Rover had been bought to “sell on” as was often the case at the time, but 3 months later it passed onto the second owner, Mr Tucker – also from Peterborough who owned the Land Rover for the next 21 years. The Land Rover comes to us with 57,000 original miles, with supporting history, and 5 owners in total since new. 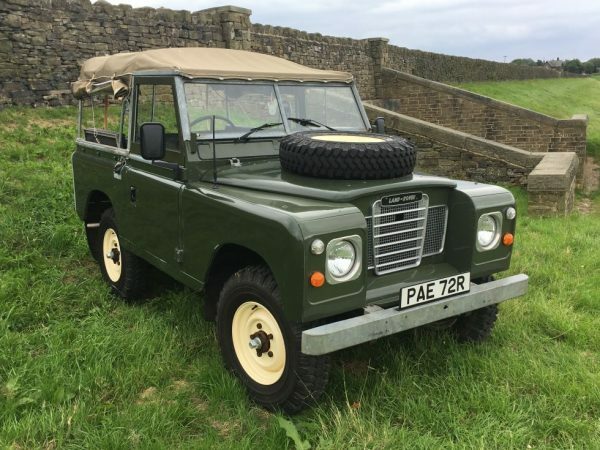 We consider this Land Rover to be a great survivor and a test drive confirms that it drives absolutely in accordance with the 57,000 indicated miles.